Wrestlemania week is just days away and this year IWTV is getting in on the action. 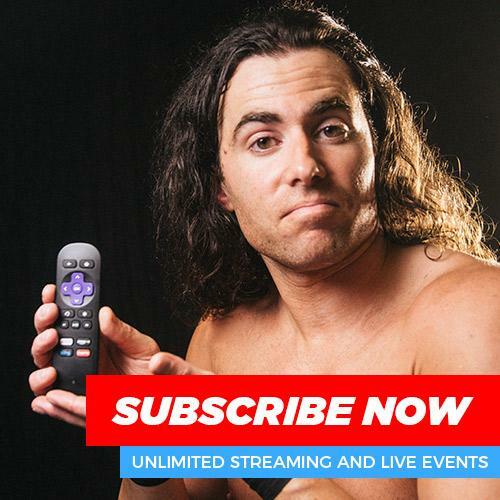 We will be live streaming eight events from Wednesday, April 3 through Wednesday, April 10 featuring wrestling talent from all over the globe. 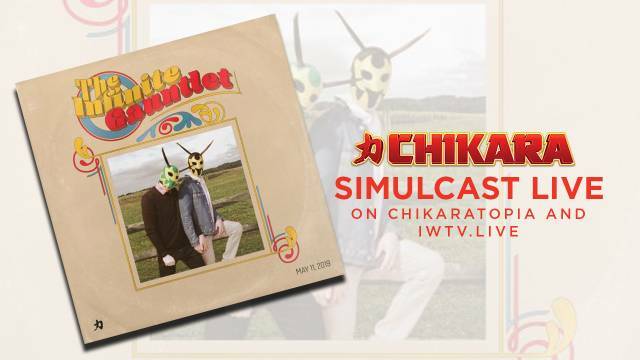 While we encourage you to join us all week long, here are ten of the most anticipated, unique and interesting bouts you can expect to catch on IWTV next week. 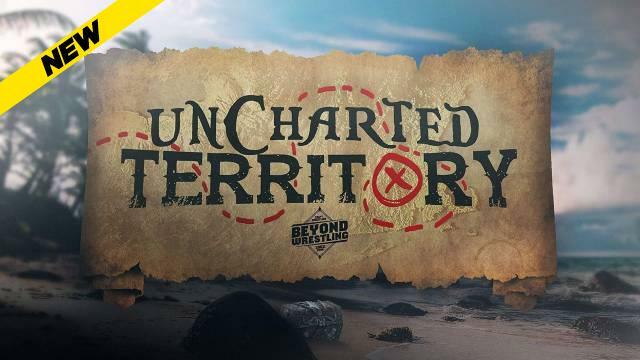 Wrestlemania week kicks off here on IWTV on Wednesday at 8pm EDT with the inaugural episode of Beyond Wrestling's new weekly series Uncharted Territory and this huge international dream match will set a high bar. The match marks the first time former ECW Champion Masato Tanaka has ever been in a Beyond Wrestling ring and he's facing off against an angry (and yet still cocky as always) David Starr who is looking to pick up a big win after recent set backs in the promotion. 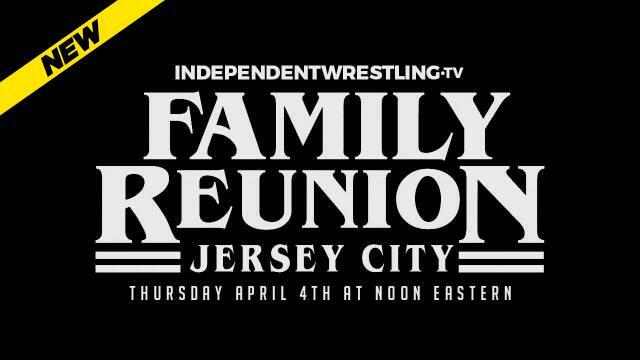 The first Independent Wrestling Championship match of the week will open up IWTV's Family Reunion event on Thursday at 12pm EDT and could well be the last if the current champion Orange Cassidy is unable to get past the first man to ever hold that title, Jonathan Gresham. While Cassidy has proven to be a fighting champion with a penchant for out thinking his opponents, Gresham is perhaps the best pure wrestler on the planet and the European Rounds format seemingly plays to the strengths of the challenger. 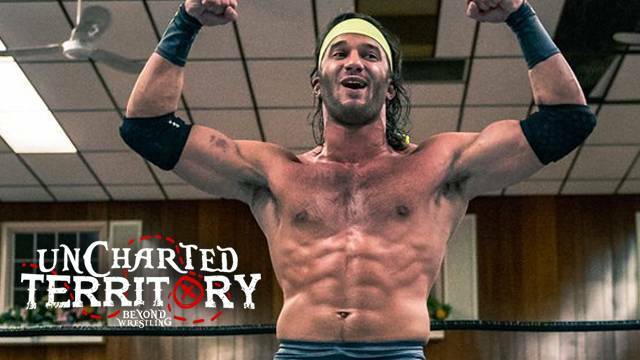 The Family Reunion main event will see a rivalry that started in the Midwest and has raged across the independent wrestling landscape come to a head when Jake Parnell faces Gary Jay in a Last Man Standing match presented by St. Louis Anarchy. 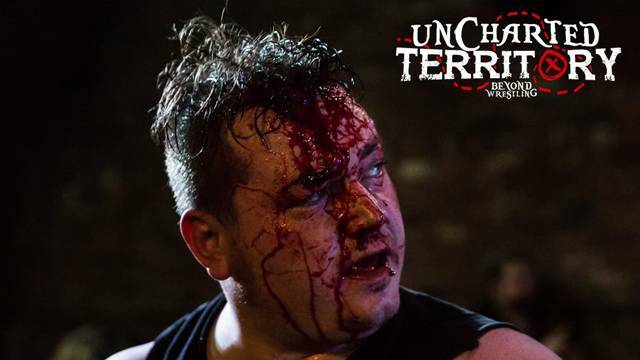 The two men have fought in promotions all across the country, including an earlier Last Man Standing bout in Zero1 USA that escalated the feud to another level when Gary Jay used a ring rope hook to rip open the mouth of the Warhorse. Fans should be prepared for one of the wildest brawls of the week. 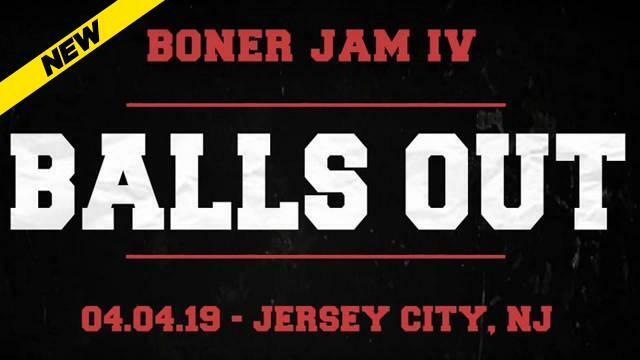 A match so crazy that we can't even legally advertise the stipulation will headline Inter Species Wrestling's event on Thursday night, April 4. 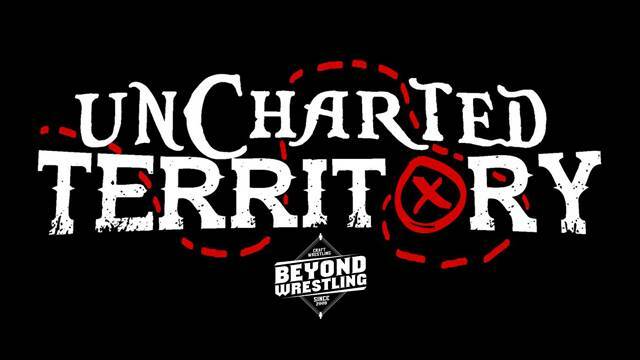 Current King Of Crazy Champion Addy Starr carries her title into hostile territory against three of the best death match wrestling has to offer in Matt Tremont, Nick Gage and Jeff Cannonball. Expect a ring filled with small colorful blocks and carnage. The Chikara Grand Championship will hang above the ring when these two former friends square off in a ladder match on Friday, April 5. The match was made to settle a lengthy dispute over who is the rightful title claimant that came about as a result of an injury Mr. Touchdown sustained while champion. 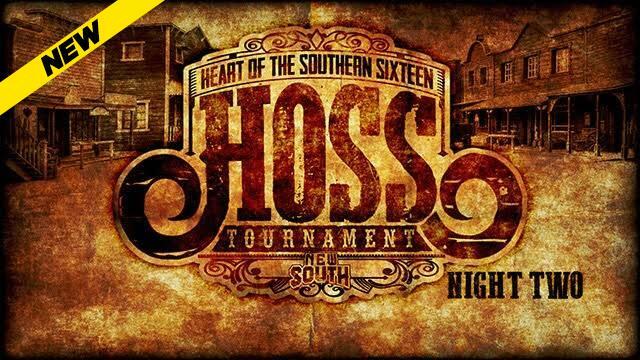 Dasher Hatfield stepped in to serve as the interim champion in his absence, but has refused to relinquish the title to Touchdown since his return. This battle for the belt will be one of the most intense of the weekend. Two of the top prospects in indie wrestling today face off in a highly anticipated rematch of the finals of last years Rey de Voladores tournament. 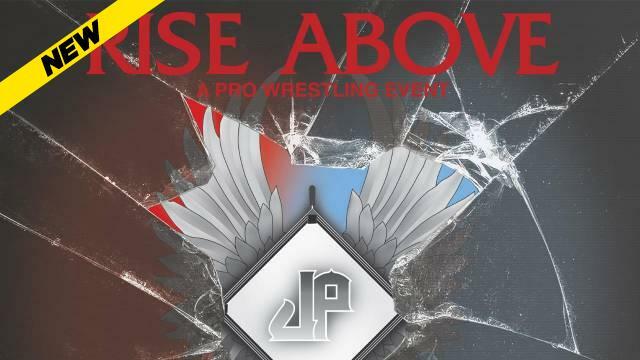 While Air Wolf emerged victorious in their first outing, this match is one of the biggest coin flips of the weekend, as both men are evenly matched and have improved immensely since their first encounter. 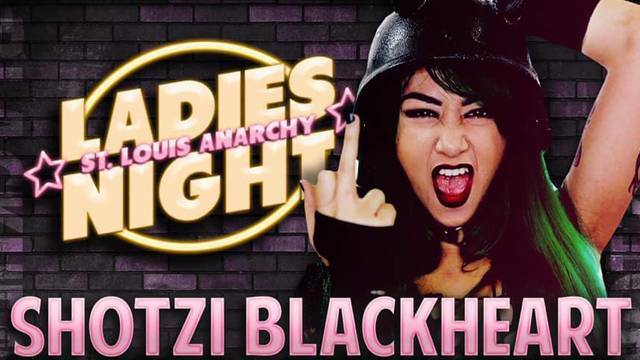 On Friday, April 5 at Black Label Pro some of the best wrestlers in independent wrestling face off in a big time ten woman tag team match courtesy of Ed In San Antonio Productions. 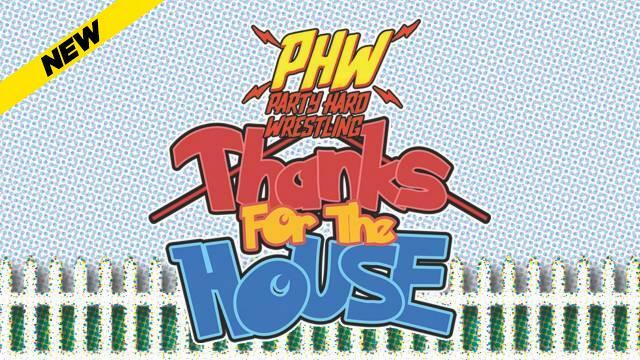 The match may well be the most talent filled bout of the entire Collective and includes some of the best powerhouses and technicians around today. Adventures In Wrestling will also feature this slugfest pitting one of the fastest rising teams on the indies today in Sadkampf, against an unlikely duo of veterans in Tank and Manny Fernandez who aren't afraid to stand and trade with anyone. This one is sure to be a knock down, drag out, fight. 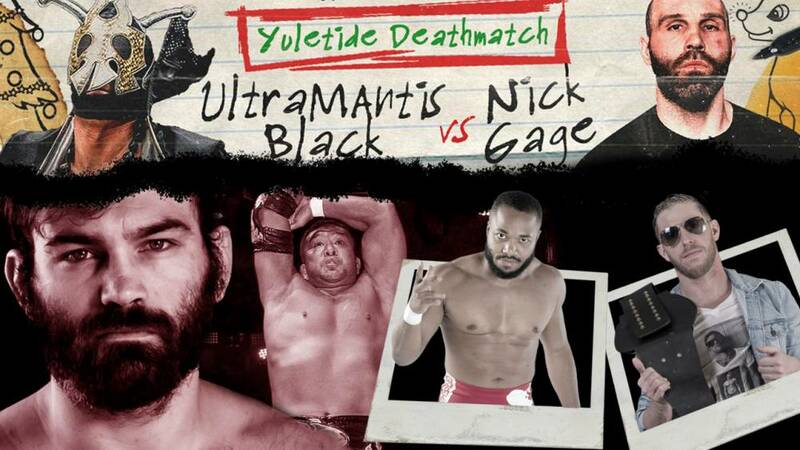 Nick Gage vs Ultramantis Black, Yuletide Death Match - Game Changer Wrestling, Orange Cassidy Is Doing Something Or Whatever, Who Knows??? 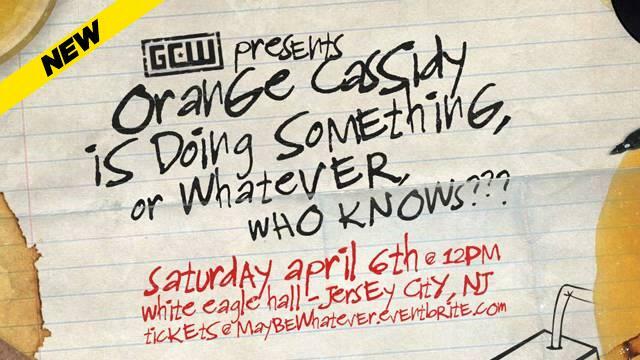 It took Orange Cassidy of all people to make it happen, but Nick Gage and Ultramantis Black are going to fight on Saturday, April 6. And it's going to be a death match. 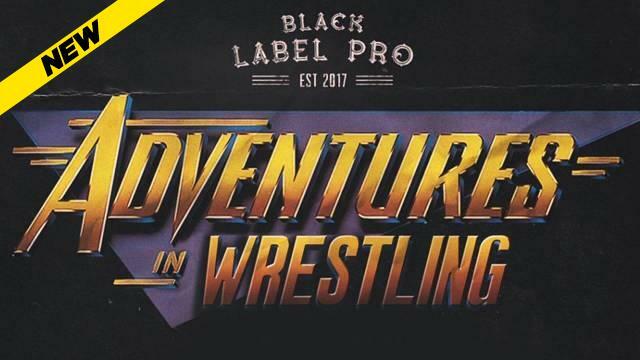 The first time meeting between the two heavy hitters is sure to be the most violent affair on what is shaping up to be one of the most unusual shows in recent memory. Two independent wrestling pioneers come to The Collective to fight it out in a match that could well end up stealing the show at IWS' Unstoppable. 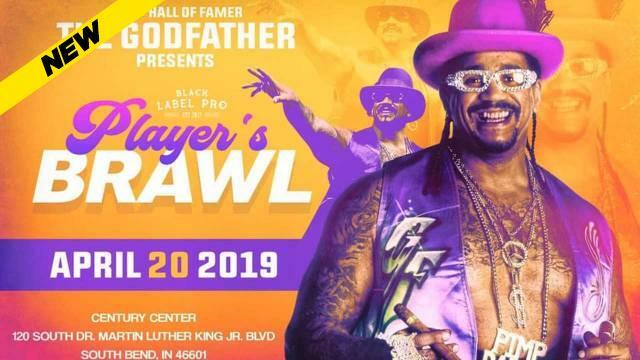 Billed as an "Alcobrawl," the bout is nearly guaranteed to have a beer soaked energy and "anything can happen" atmosphere that will serve as a wild last call for IWTV viewers on Saturday evening, April 6.